Ghadir H. Shafie is a Palestinian activist who dedicates her work and activism to promoting a greater involvement and commitment to the issue of Palestine. Serving as co-director at Aswat- Palestinian Queer Women, Ghadir believes that the struggle of queer women is at the heart of the feminist, queer and anti-colonial struggle for justice, freedom and equality. 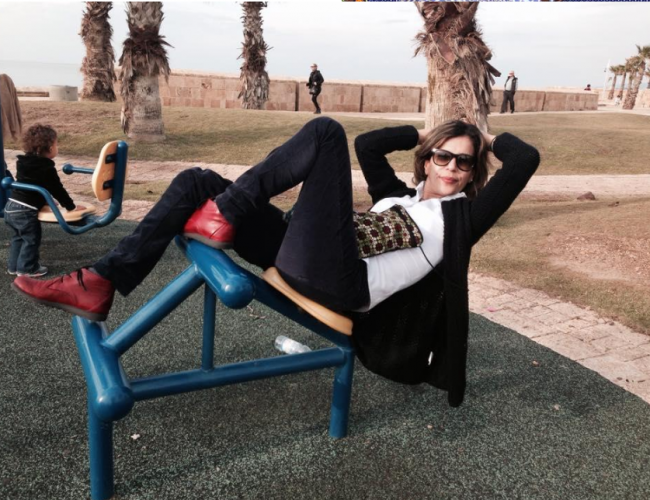 Ghadir was born and raised in Akka, a beautiful beach city, where she lives with her son Jude.